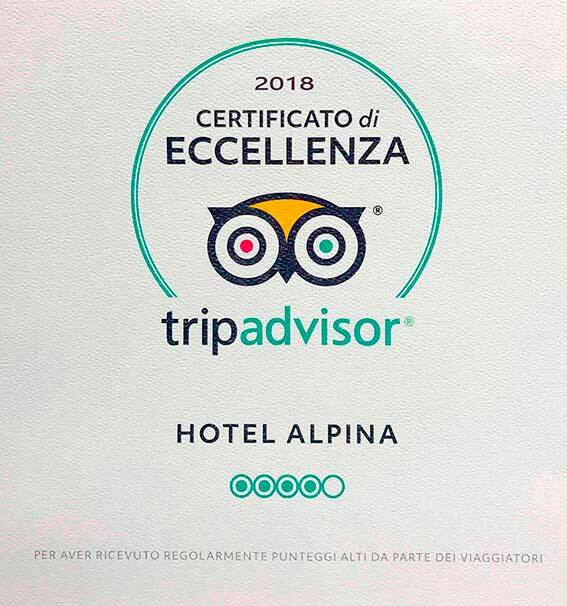 For the seventh consecutive year, the TripAdvisor portal has awarded the Hotel Alpina with its Certificate of Excellence. 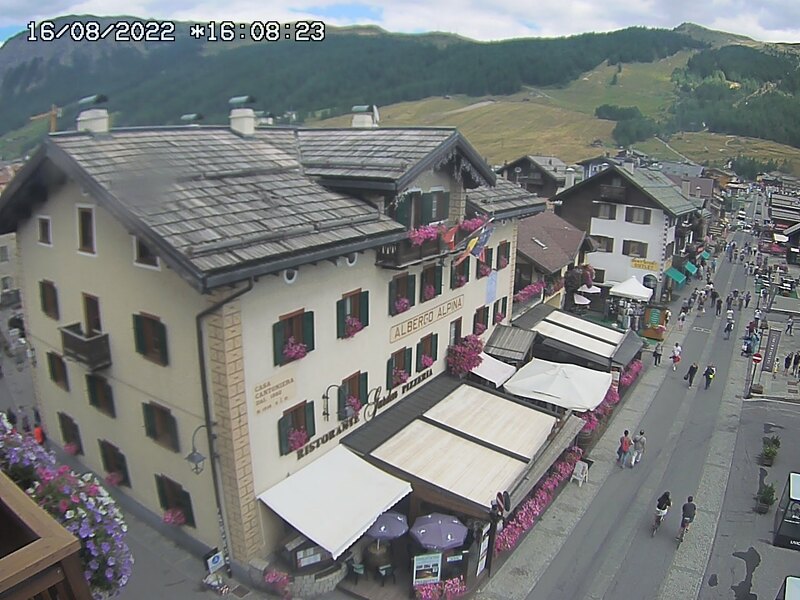 Recognition recognized only to the structures that consistently receive excellent reviews from TripAdvisor travelers. We are honored to receive the TripAdvisor Certificate of Excellence again this year. Our goal is to offer customers an unforgettable experience and this recognition proves that our constant commitment is highly appreciated by travelers. We dedicate this recognition to those who, evaluating positively on TripAdvisor, have wanted to share their satisfaction with other users.